Working Bees are held generally on the first Saturday each month between 9.00am. and 12 noon. 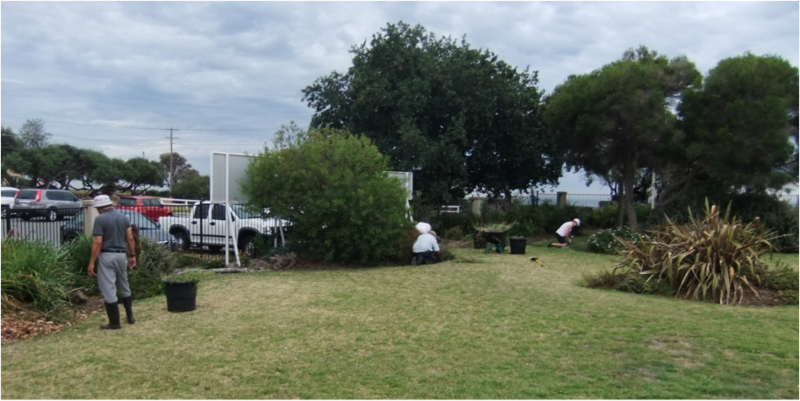 They are not just about working, but an opportunity to interact and meet up with other parishioners while having lots of fun and laughs while helping to maintain the gardens and buildings. Anyone who is able to come and help is most welcome. "Come when you can and leave when you must!" Indoor and outdoor jobs depending on the weather.